Kurt has been building custom guitars since 2003. Starting out in lutherie as a healthy diversion from his main job as a physician. Kurt developed his early background skills in woodworking and refinishing under the guidance of his parents. His father previously co-directed a company which manufactured high quality speaker cabinets for high end audio manufacturers. Kurt began building with a week-long class under Kent Everett in 2003. Further, he refined his soundboard voicing skills under Ervin Somogyi in 2007. Kurt prides himself in finding the optimum voicing for a particular soundboard, and tailoring the instrument to the guitarist’s playing style and application. His goal is to produce the finest instrument possible for the given application and client. Kurt has also played guitar for over 40 years. Kurt uses the same attention to detail that he uses in taking care of people. 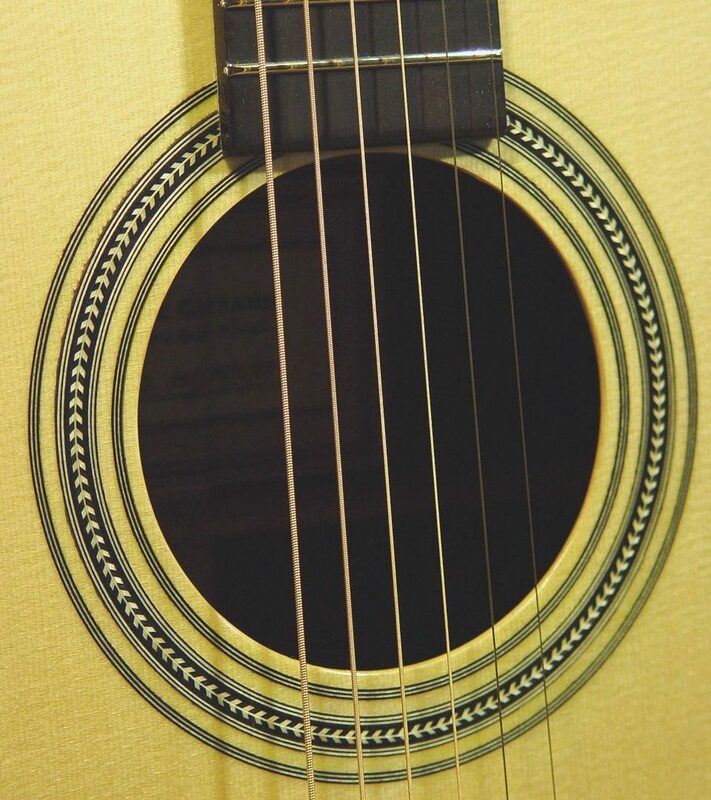 He maintains the highest quality standards in building, with each instrument carefully constructed from the finest available woods and materials possible, given the particular application and price point. A combination of intuitive qualitative methods as well as quantitative technical evaluations are utilized during instrument construction to optimize the responsiveness, focus, and output of each instrument. 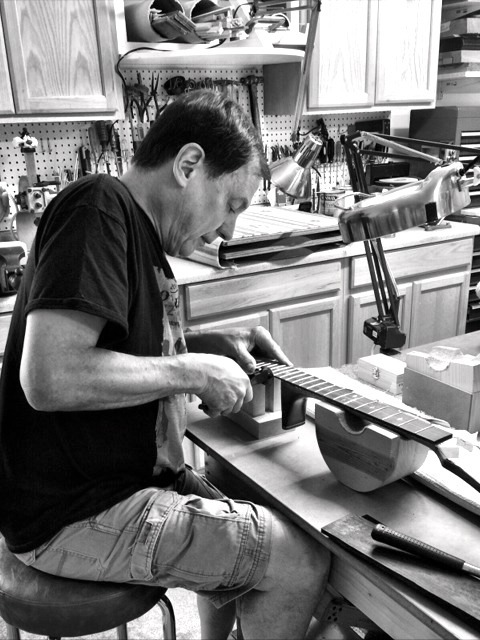 Each guitar is constructed by hand, one at a time. This degree of attention to detail takes longer than production manufacturing but is well worth it. Our main goal is to design and build an instrument that the accomplished guitarist will treasure for many years to come.